Mike and Alma Cutright are bringing together performers from the last five decades of the Ross County and Paint Valley Jamborees for a reunion performance Saturday, April 27 at 7 p.m. at the Paxton Theatre. The show will feature an all-star band and popular vocalists from years past. 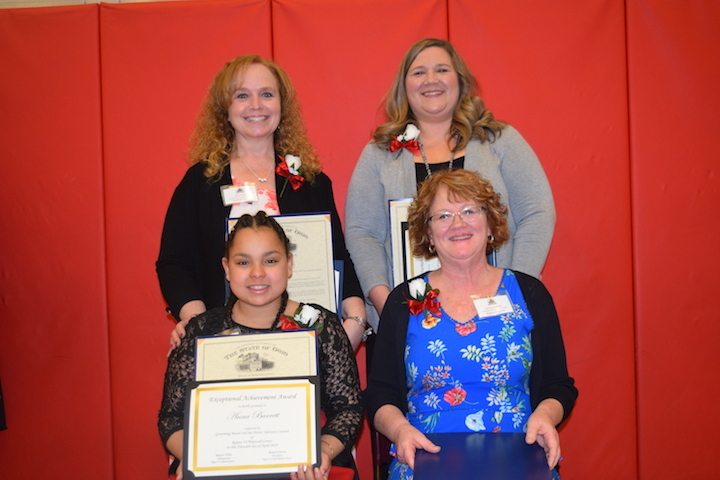 Individuals from Highland County were honored recently at the Region 14/Hopewell Center Thirty-sixth Annual Exceptional Achievement Award Recognition Ceremony at Hillsboro Elementary in Highland County. Highland County commissioners Jeff Duncan, Terry Britton and Gary Abernathy discussed permissive sales tax receipts and projected revenue increases due to the state transportation budget during their Wednesday, April 17 meeting. 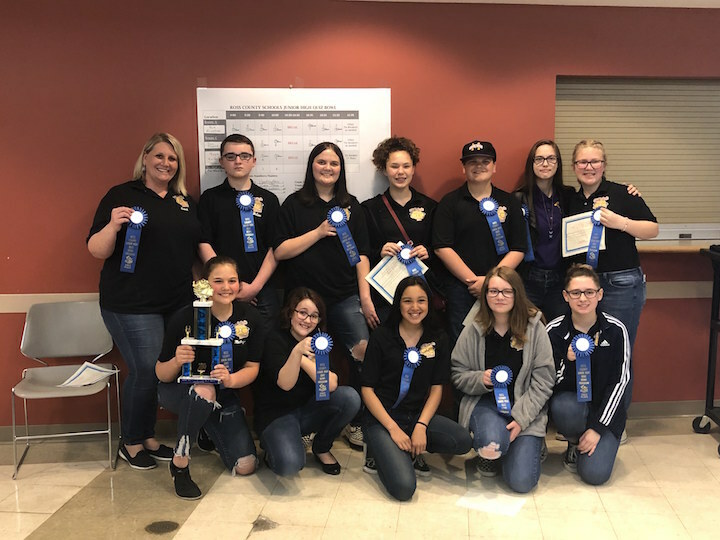 The Greenfield Middle School Quiz Bowl/Quick Recall Team took first place in the Ross County league tournament Saturday, April 13 in Chillicothe. 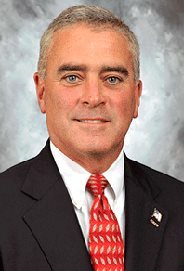 Citing evidence of allegedly misappropriating more than $500,000 from Ohio consumers, utilizing forged documents and causing policyholders to designate himself as the beneficiary of annuities he sold, the Ohio Department of Insurance has taken action against Milford insurance agent Gregory Oliver and his company, Oliver Financial Services Corporation (“OFS”). Ohio Governor Mike DeWine Thursday announced Ohio’s participation in a new $65.9 million study aimed at reducing the overdose death rate by 40 percent over three years. 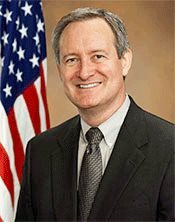 The HEALing Communities Study is being funded through a partnership initiative by the National Institute on Drug Abuse and the Substance Abuse and Mental Health Services Administration. Both the Lynchburg-Clay Mustangs and Whiteoak Wildcats entered their Southern Hills Athletic Conference showdown Thursday night undefeated in conference play, and on their home field the Mustangs dominated the scoreboard, winning by a 7-1 score. The following are Highland County high school baseball and softball results for the 2019 season. All scores compiled by The Highland County Press. Please send corrections or scores to sforsha@gmail.com. The following are Highland County baseball and softball recaps for April 15-17. Stacey Howell, 42, aka “Ice Queen,” of Cincinnati was sentenced in U.S. District Court April 11 to 240 months in prison for leading a drug trafficking organization that obtained high-grade methamphetamine from Mexico and distributed it in southern Ohio, Kentucky and Indiana. 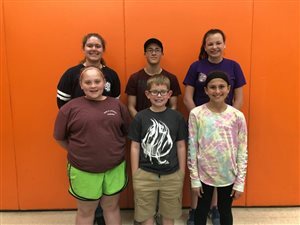 Members of the Fur, Feathers and Friends 4-H Club met on Monday, April 1. The Hillsboro City Schools Board of Education will meet in special session at 9 a.m. Monday, April 22 at the Board of Education Office, 39 Willettsville Pike. Agenda items include an executive session, a work session and employment. This tax filing season is a reminder of the benefits of the 2017 tax reform law already being realized and the long-term positive effects taking shape. These gains include an average 3.1 percent growth in our economy, the creation of more than 2.6 million jobs and a 3.4 percent increase in wages in the last year alone. Ladies and gentlemen, as we examine 200 years of Freemasonry in Highland County, let’s take a look at the venerable Masonic Temple located on the corner of North High Street and Beech Street in uptown Hillsboro. Georgia Mae Bennett, 92, of Hillsboro, passed away Wednesday, April 17, 2019 at Heartland of Hillsboro. William Carnahan, 84, of Hillsboro, passed away Tuesday, April 16, 2019. Dorothy Irene Hall, 98, of Hillsboro, died Monday, April 15, 2019 at the Highland District Hospital. Alcoholics Anonymous Sunlight of the Spirit Group Open Discussion. 7 p.m. Fridays at First Church of God. Alcoholics Anonymous Open Discussion. Reaching Hands Group, 8 p.m. Fridays at First Church of God. Alcoholics Anonymous Open Discussion. Candelite Meeting, 8 p.m. Fridays at United Methodist Church. Alcoholics Anonymous meets at St. Mary&rsquo s Episcopal Church, Hillsboro, on Fridays at 8 p.m.